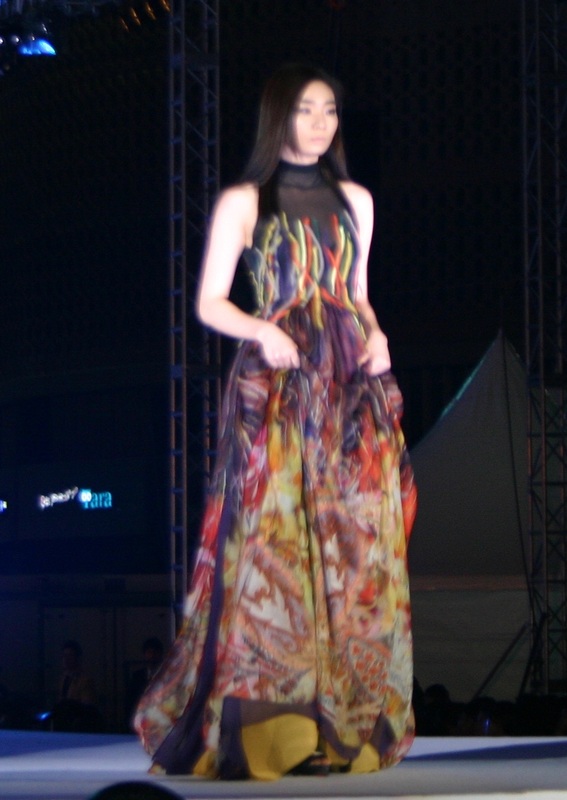 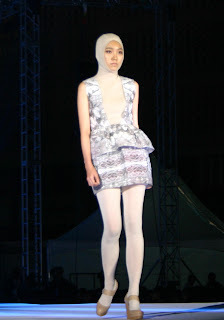 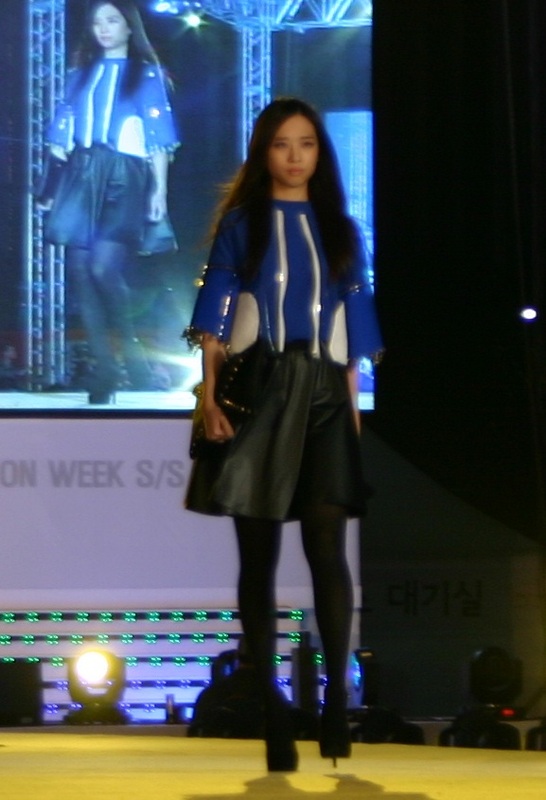 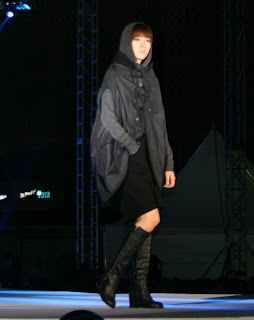 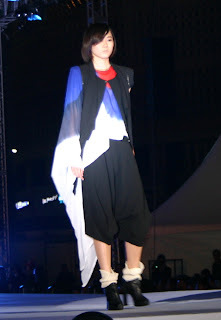 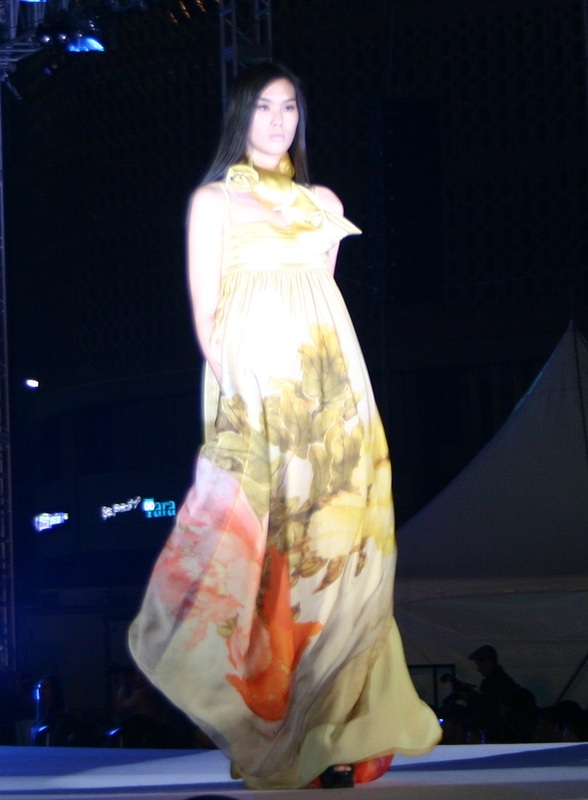 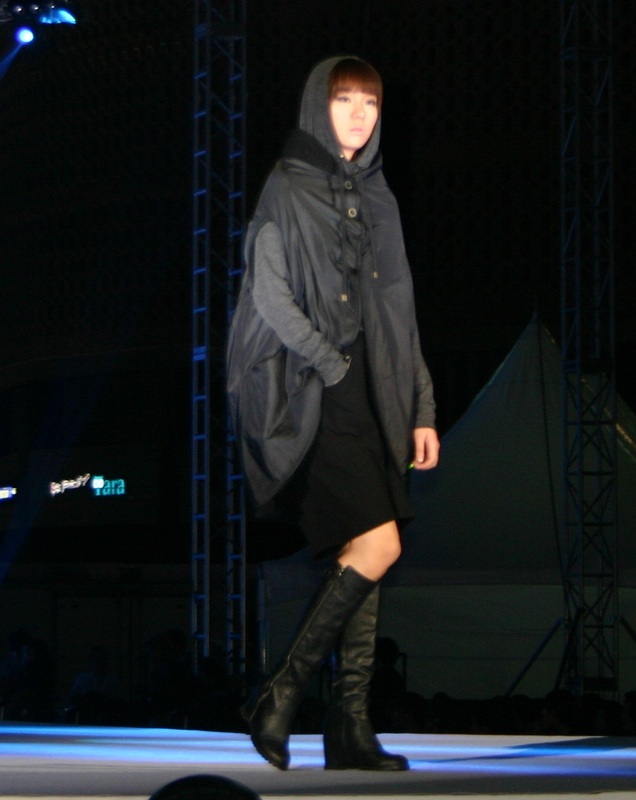 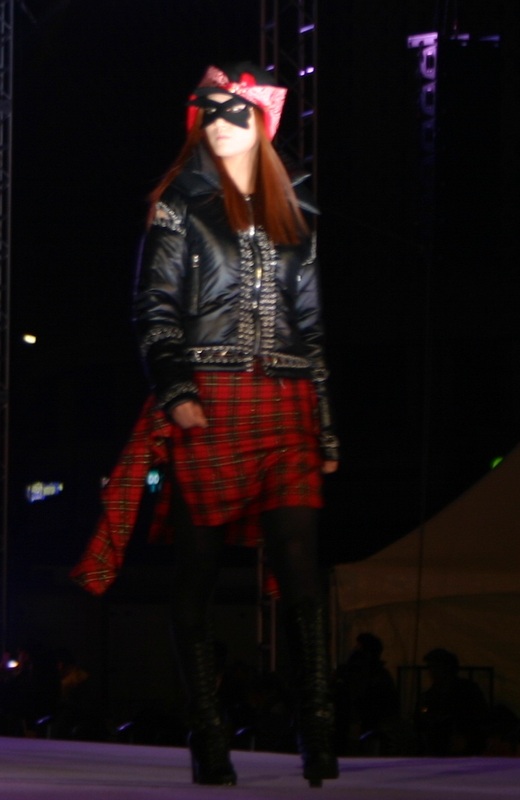 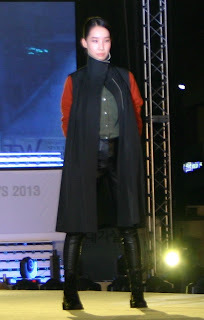 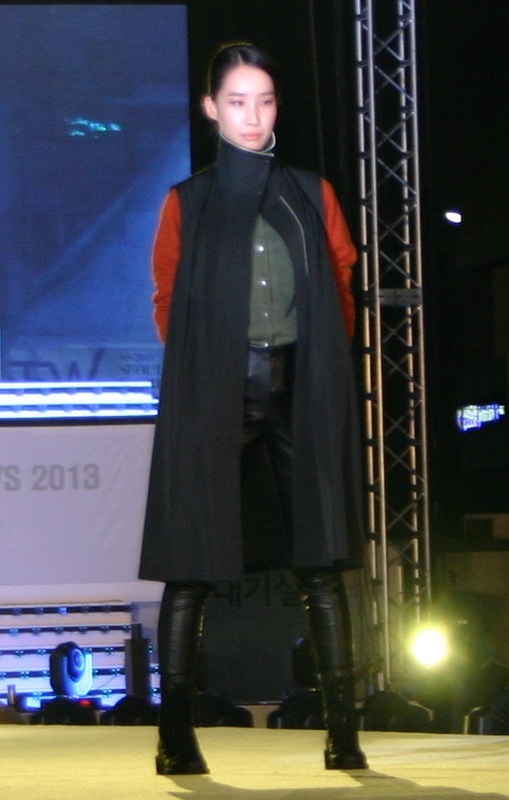 With a nice weather and a beautiful today evening, a popular fashion show was held in the downtown of Seoul city. 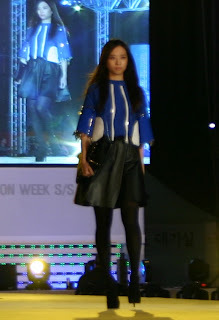 Officially the event is called Seoul Fashion Week. 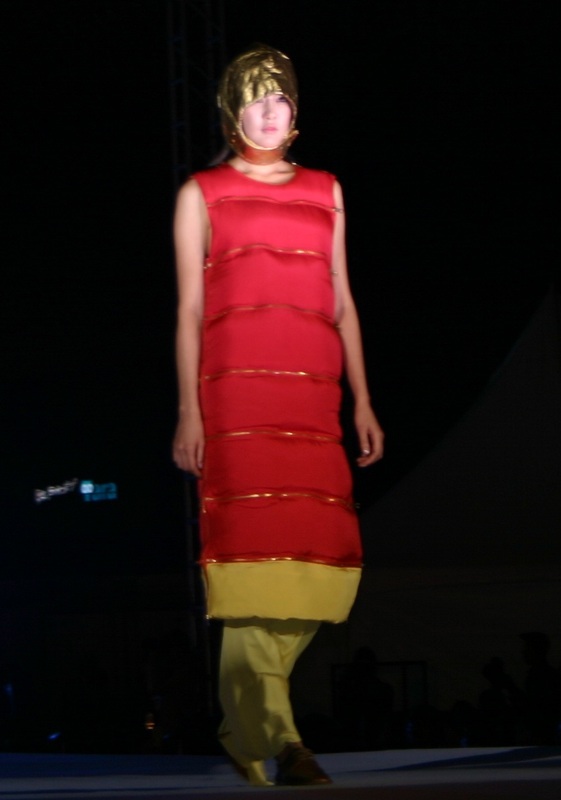 The program was kicked off at 7 pm today, where young and beautiful fashion models displayed various designs of dresses more than an hour, followed by Korea pop music show....more photos in below.